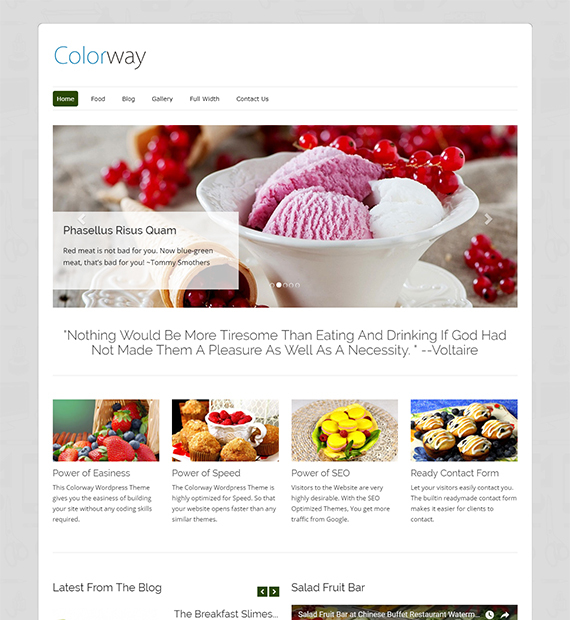 Colorway is one of the best business themes that you can use. It is very easy to use and can be customized without any code. You can also import demo websites with the help of this theme. You can easily browse these websites and install them and then start customizing them. This theme has a very super fast performance. It has a very lightweight framework so your website can be navigated with a very good speed. As mentioned in the name itself, you are provided with a number of fonts and color options.